Police are continuing their nationwide search for Pham Hoang Son, a Ho Chi Minh City businessman who cost the state VND60 billion in lost revenue by not paying tax on nearly six million meters of imported cloth. Already several customs officers, other government officials and company directors have been arrested for their part in the lucrative scam. 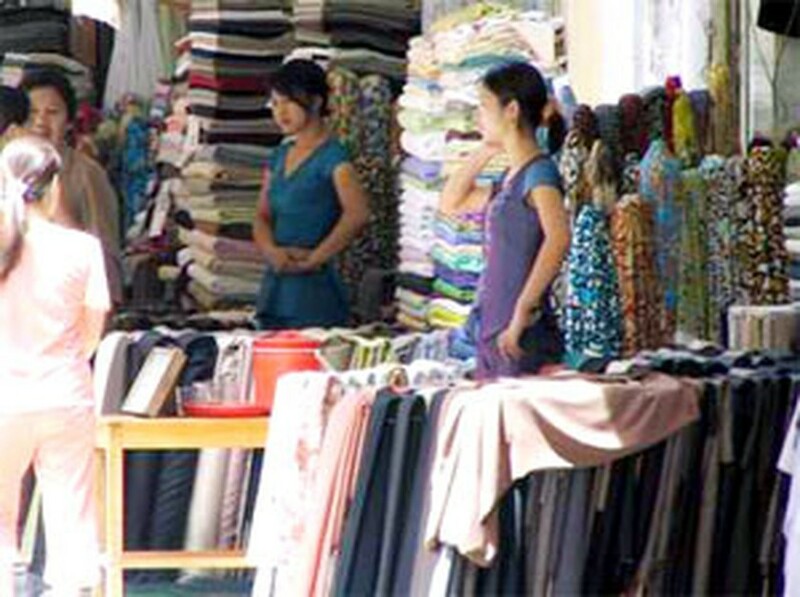 The story began six years ago when Son set up Hoang Giang Co. Ltd. then later established six more garment firms registered under his name or his associates’. After signing deals with several foreign suppliers, he imported cloth worth US$4.3 million (based on the prices declared to the customs office) from December 2003 to December 2004. The Customs Department of HCMC said Son would have had to pay import duty and VAT totaling VND60.5 billion if he had truthfully declared that the fabric was being imported to sell in the marketplace. Instead he claimed that 3.1 million meters of the cloth was bound for manufacturing companies in the city, and showed contracts (which later proved to be bogus) to back his claim. In addition, Son got an export company to regularize processing procedures to end signed processing contracts with foreign partners. Of course none of this would have been possible without the help of customs officers and others on the government payroll, who realized Son’s contracts fell well short of the regulatory requirements yet approved them all the same. Several of the culprits were arrested in March this year and charged with “irresponsibility causing serious consequence”.